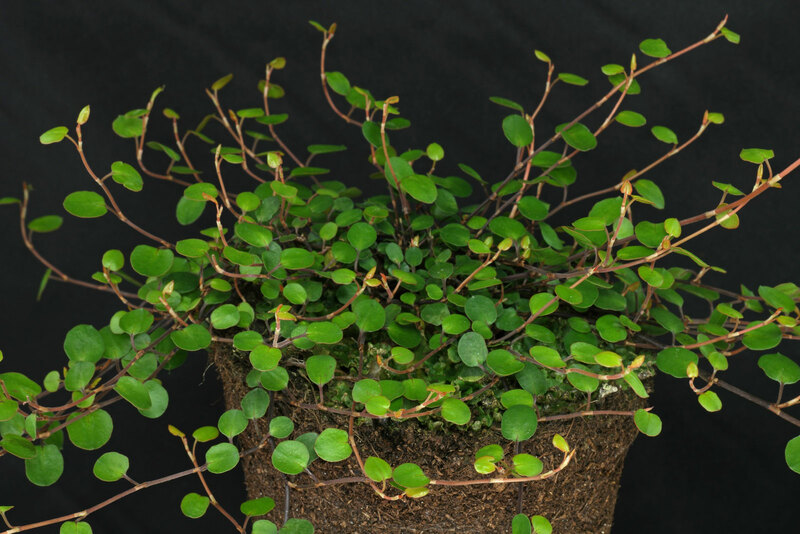 Indoor Muehlenbeckia complexa does best on part sunny to full sunny spots. If placed in the garden or on the balcony a light shaded place with only a few sunrays per day is also fine. 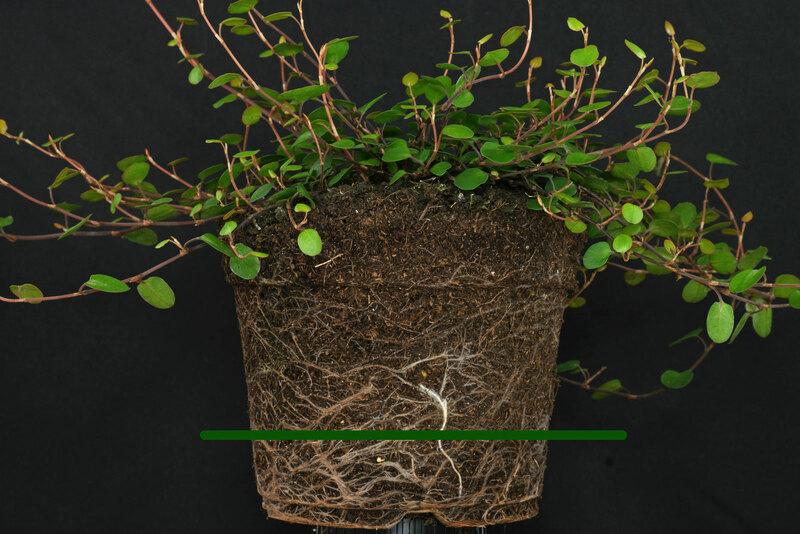 Regular mixes for container plants, vegetables or herbs can be used. Let the soil moderately dry between the waterings. 75 % of the pots height. Reduce watering if placed cool during winter. Avoid overwatering or drying out. 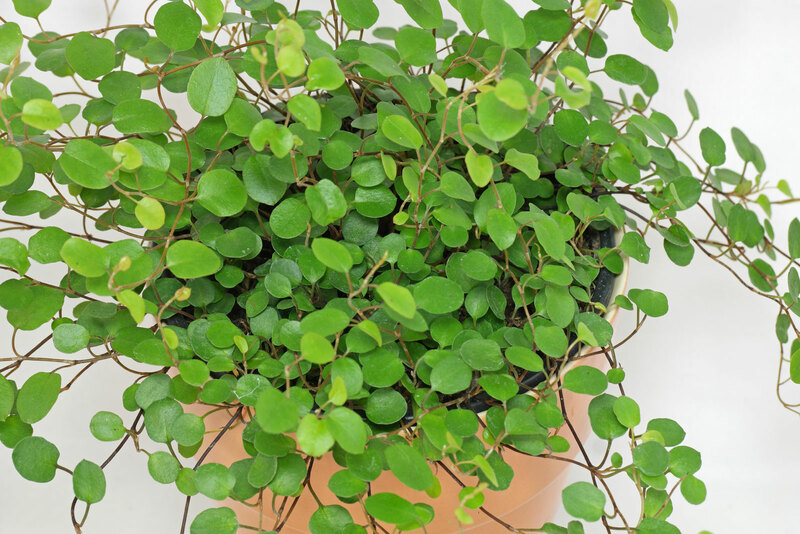 Maidenhair Vine can either be grown warm the year round or given a winter rest period with a minimum of 1 °C (34 °F). 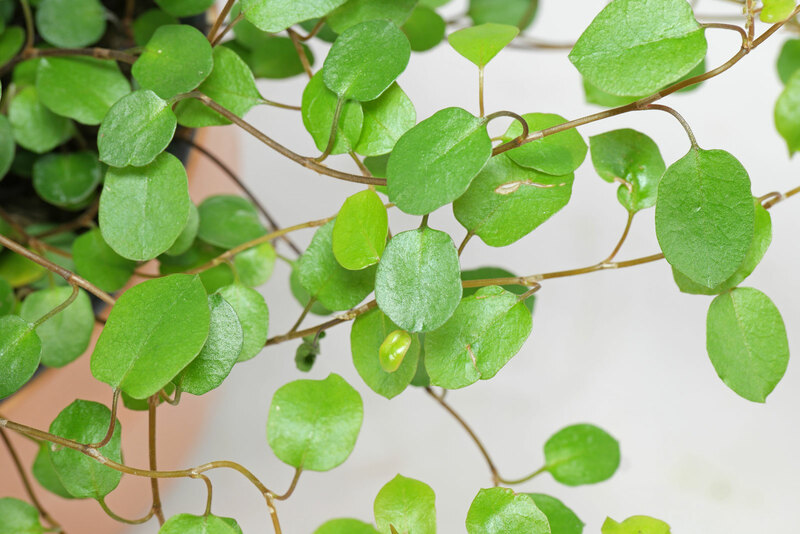 Cuttings – there should be at least 3 leaves on each cutting. 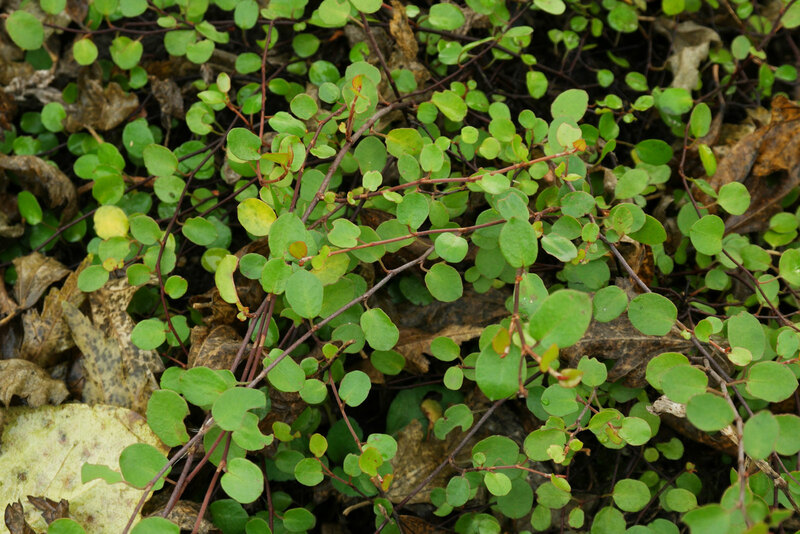 Muehlenbeckia complexa is not hardy but can tolerate short frosty periods with -5 °C (23 °F).